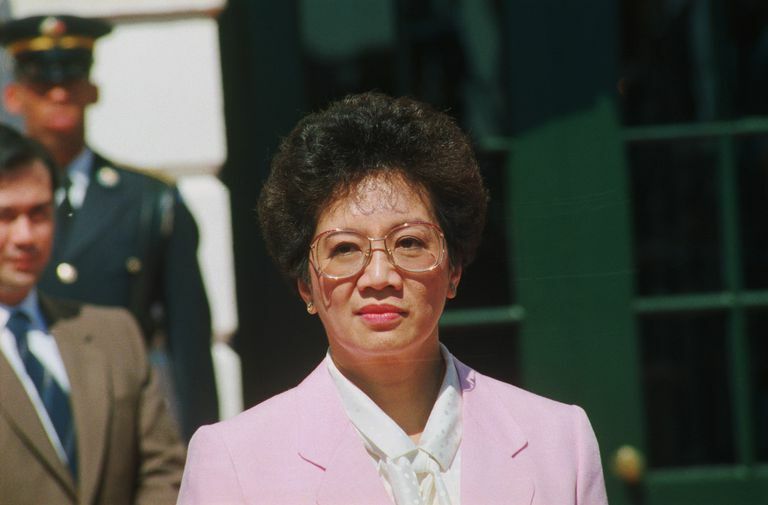 Former president Corazon 'Cory' Aquino' rose to fame and eventually came to power when her husband, the late Benigno 'Ninoy' Aquino Jr., has been shot at the airport upon his arrival in the country at the time when there was a political chaos. 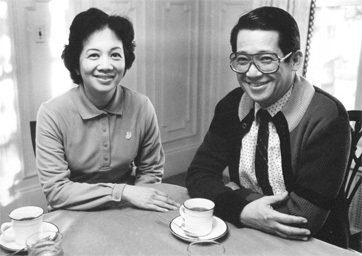 The Manila International Airport (MIA) where he was assassinated was then renamed to Ninoy Aquino International Airport (NAIA) and his image together with his wife, Cory Aquino, was printed on the 500-peso bill. Due to Cory's prominence during the EDSA people power revolution for ousting the late strongman former President Ferdinand Marcos, people spawned the term 'Cory magic'. Filipinos back then were using such term to refer to whatever Cory does that time that results to what people find as something amazing or impressive. Just like how they see the victory of the latter when she won a landslide election over Marcos on the 1986 presidential elections. After Aquino paved the way in successfully dethroning the president that they named as a 'dictator', ending Marcos's 21 years of presidency, Cory has been dubbed as the 'mother of democracy'. Aquino being the first female president in Asia also helped in making her name known all throughout the world. Despite these historical events, many still wonder as to where the term 'Cory magic' had actually been attributed. An article circulating online talked about the term Cory 'magic' and shared a story that could shed light to the question of all times. 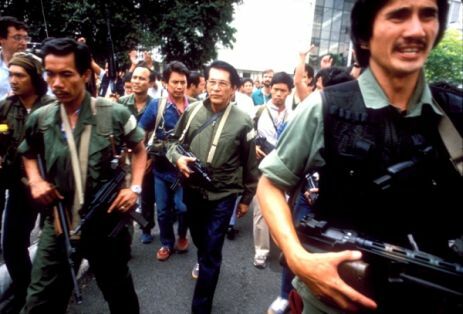 According to it, then GAD or the Grand Alliance for Democracy has obtained a 'devastating evidence' with regard to the supposed fraud committed against them during the 1987 elections for the Philippine Senate. Labelled as the opposition to the then Pres. Aquino, GAD is the slate of nationalist leaders. 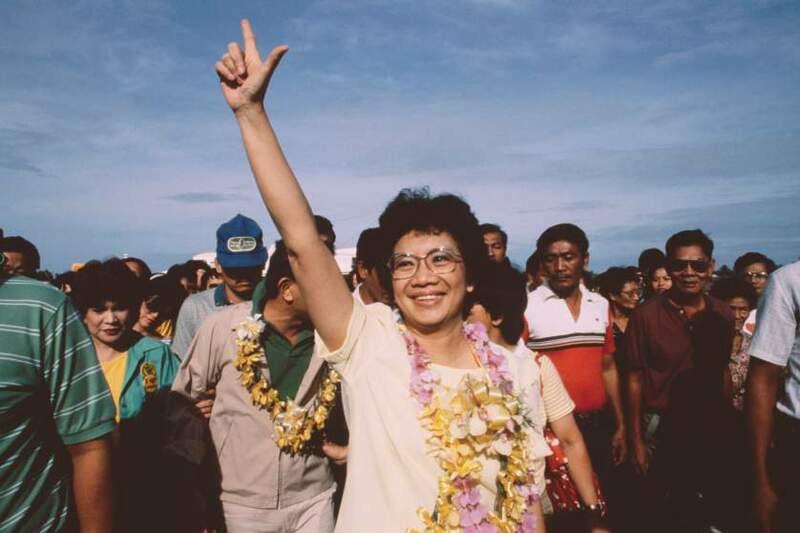 'In the May 11, 1987 elections for the Philippines Senate, the GAD slate was expected to gain at least 8 out of 24 seats, given the national stature of its candidates. But in the Namfrel "quick count" vote and in the tallies of the government election commission COMELEC, the GAD has won only 2-3 seats', the article stated. "It must be that Cory magic. "', it added. And the most intriguing part of the story unfolds. This is because based on the write-up, 'On May 29, two computer workers with NAMFREL began to grow suspicious of the patterns emerging from the NAMFREL electoral printout, and decided to have a look at the program'. 'To their shock, they found that the computer had been programmed to give a total of 10,000 votes-over and above any votes actually tallied in each district to each administration candidate', the article stated. In addition, the alleged electoral fraud gave each administration candidate a floor vote of 2 million votes nationwide. The most shocking part? The author wrote 'The program was locked in the computer under the codename: "MAGIC"'. 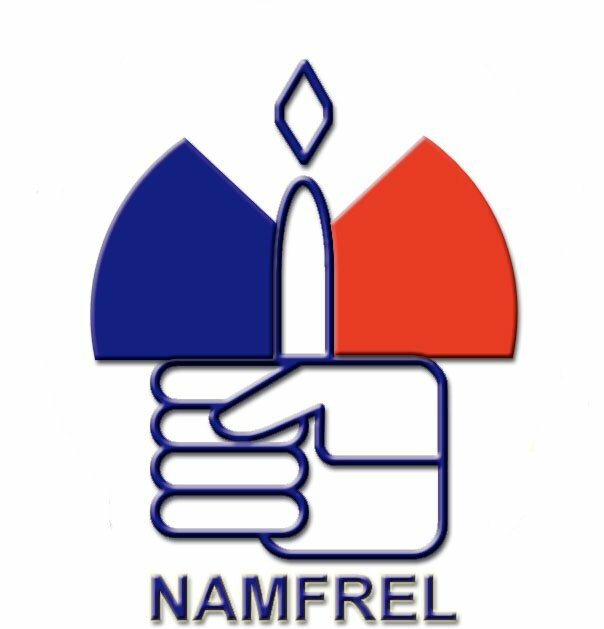 'The Namfrel program explains the persistent reports that more votes were counted in districts throughout the country than registered voters. According to columnist Luis Beltran, writing in the Manila Star, in Lanao, Mindanao, a stronghold of the GAD, there were 40% more votes than voters'. "Is it possible that Cory had no idea of the depth of political degradation to which her administration has sunk?". Beltran asked. Strange as it seems, but by the end of May, the author mentioned, even Aquino herself admitted that "some fraud" had occurred.